Julie Kirshner is a professional career counselor and seasoned interview coach. She currently serves as an advisor in the Workplace Culture Coaching program at Westchester Community College. Prior to joining WCC, Julie was a Lubin School of Business career counselor with Pace University Career Services. In that role, she worked closely with college students on all areas of career development by providing individual career advisement and job search tools. Her specialty is coaching students on interview preparation, networking and utilizing LinkedIn. Julie is passionate about empowering and mentoring students to become the best version of themselves. 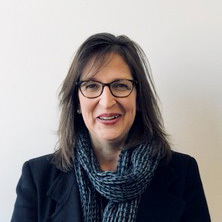 Kathleen Ventrella comes to SuccessReady as a Senior Consultant with Changing Our World, a nonprofit and philanthropic consulting firm specializing in fundraising, corporate social engagement, and research and analytics. Prior to joining CW, Kathleen spent several years as a Search Consultant, identifying candidates and helping to place them in senior positions in various ad agencies and marketing firms. Kathleen also has an understanding of the corporate sector having spent much of her career as an Advertising Executive. Kathleen serves on the Leadership Council of Cordaid, and is an Advisory Board member of the iF Foundation. Susan Drexler has been actively engaged in volunteering with nonprofit organizations in the Greenwich CT community for almost two decades. Early on in her career she dedicated many years to the Greenwich Public Schools by chairing programs, coordinating committees and fundraisers. 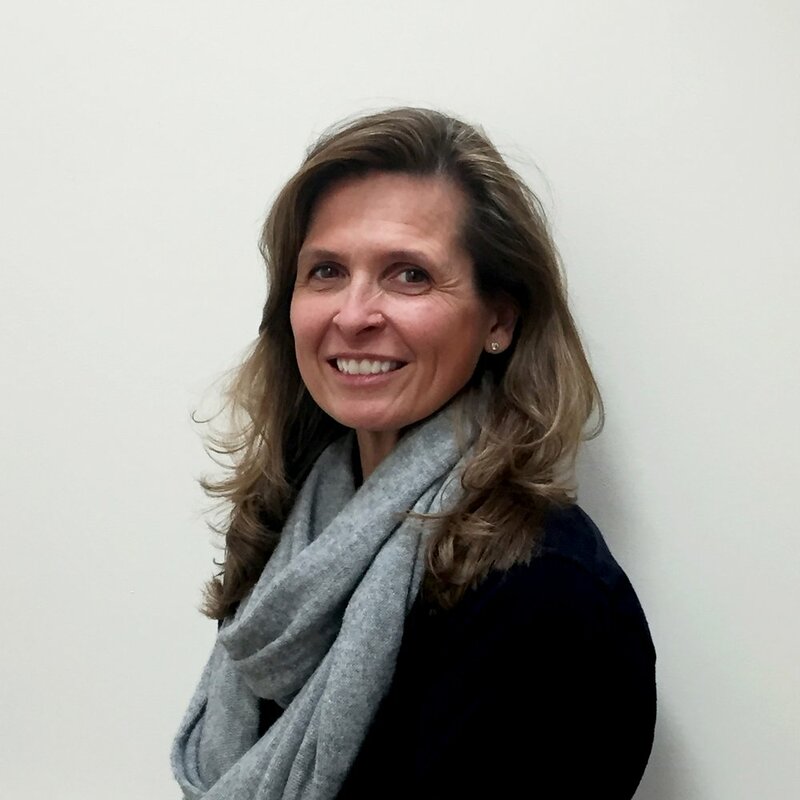 Susan is an active volunteer and past board member at Neighbor to Neighbor, a local nonprofit organization serving residents in need throughout the Greenwich area. Susan works directly with clients and donors, and has chaired the organization’s annual fundraising gala and auction. Her experience gives her a deep appreciation for nonprofits and she remains inspired to provide resources to those in need.